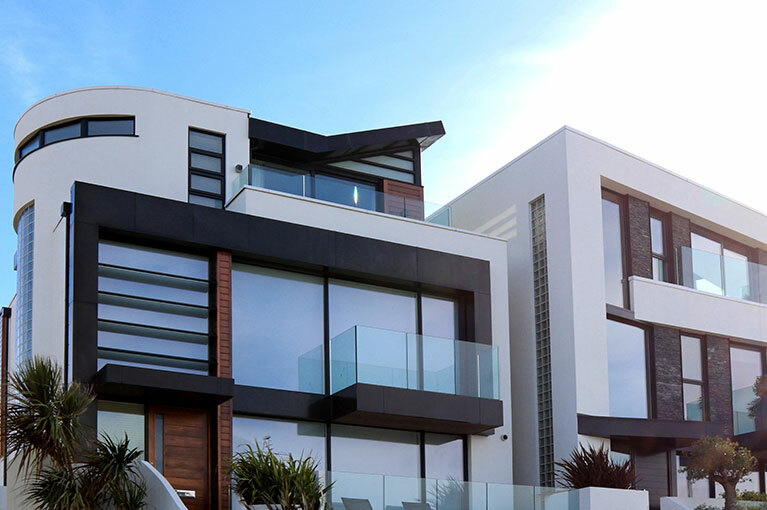 With extensive research on components and film structures, we have compiled a product line of a full offering of architectural window film solutions. XPEL is your source for all solutions in the matter of privacy, energy efficiency, protection from fading furniture. Help keep your home, office, business and much more protected for years to come..
XPEL VISION, A Revolutionary Architectural Glass Solution From XPEL.